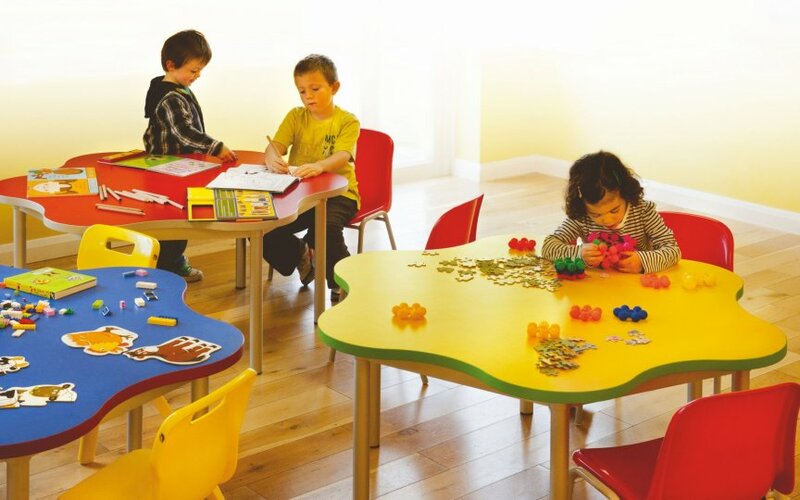 Perfect for the use in classrooms used by the younger generation, These tables come with bright and vibrant colours that will make the classes more enjoyable for the pupils. Several colour finishes are available to suit the classroom you are looking into furnishing and they all come with a high quality finish. Different shapes are also available adding to the colourful and playful effect. Different modular furniture is also an option allowing the tables to be dual purpose, whether you would like them in a group or separate.